Concept Windows and Conservatories have years of experience in the home improvements industry installing uPVC roofline products including fascias, soffits and guttering. We install high performance home improvement products to homes in Essex, Middlesex, Hornchurch and Edgware, and are proud to offer a complete replacement or an over capping system with ventilation to allow your existing timber to breathe. All our roofline products are designed and manufactured to meet and exceed today’s building regulations, giving you added peace of mind. Having a home that is warm is of the highest importance. This is why we are proud to offer our range of fascias, soffits and guttering to homeowners in Essex and the surrounding areas. Whether you choose the over capping system or not, our range of roofline products will provide an extra layer of insulation for your home. Keeping you warm and dry. Nobody wants an upgraded roofline where they need to be constantly cleaning it. Which is why our fascias, soffits and guttering are the best on the market. Each one is designed to be low maintenance, needing the occasional wipe with a damp cloth to be kept looking new. 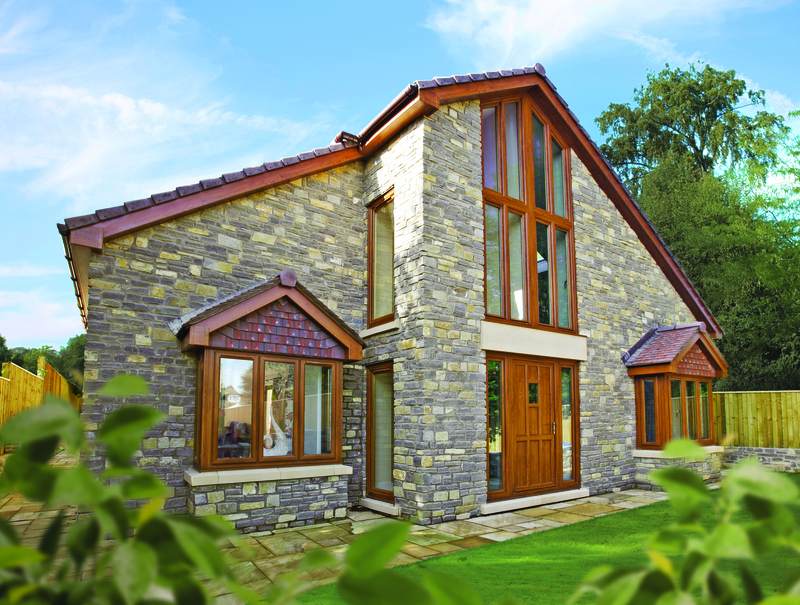 Get in touch with us today to find out more about our roofline products. Having fascias, soffits and guttering that stops working soon after installation is not ideal. This is where we can help you. Our range of roofline products are designed to enhance the appearance and performance of your home by offering high levels of functionality. Read on below to find out more about our range and get in touch with us today. Ensuring your home is kept away from water ingress and the harsh British weather is even easier with our range of fascias, soffits and guttering options. The British weather can be unpredictable; however, our range of roofline options are designed to ensure you are getting the protection you need. 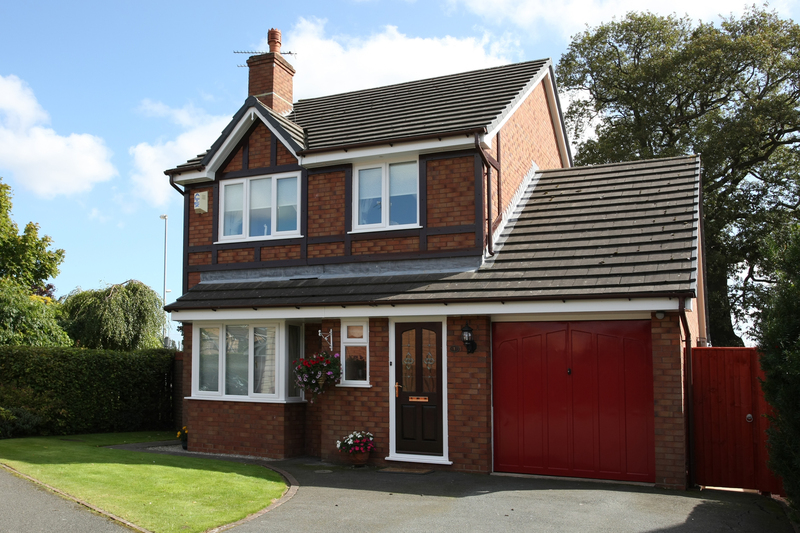 To ensure you are getting a bespoke set of fascias, soffits and guttering, we offer a range of customisation options. Therefore, ensuring your fascias, soffits and guttering blend in seamlessly. Choose from a variety of colours and finishes, as well as over capping options to create a tailored set of products and services. We take pride in offering our customers with high performance products that are designed to withstand most weather conditions. 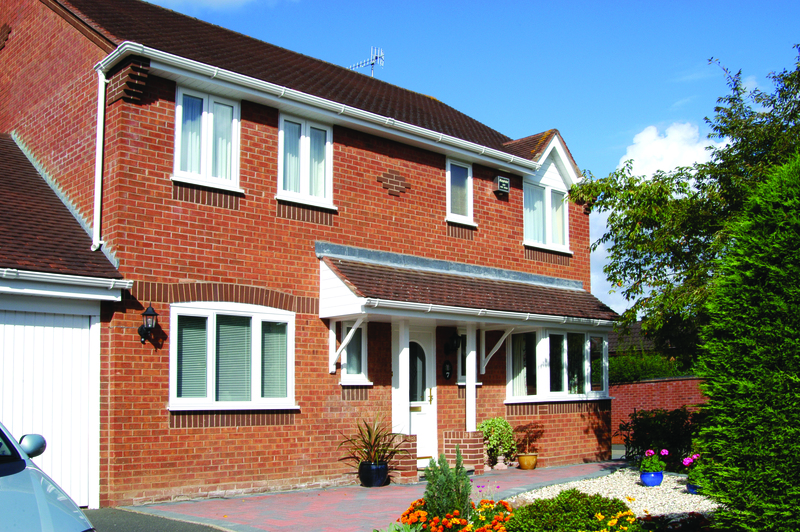 Made with strong and sturdy uPVC materials, your new fascias, soffits and guttering are sure to last for many years. They will be able to protect your home from the outside elements ensuring you are kept safe indoors. Unlike others on the market, we are sure your new fascias, soffits and guttering will last for many years. However, to give you added peace of mind, we also offer a manufacturer’s guarantee. Should anything happen that damages your fascias, soffits and guttering, you will be protected by this guarantee. Fascias are the boards that sit behind the guttering of your roofline. If your original timber fascias are looking tired, weathered and potentially rotting, choose us to help you update them. By choosing our range of fascias, you will be getting enhanced weather resistance, and a low maintenance option. 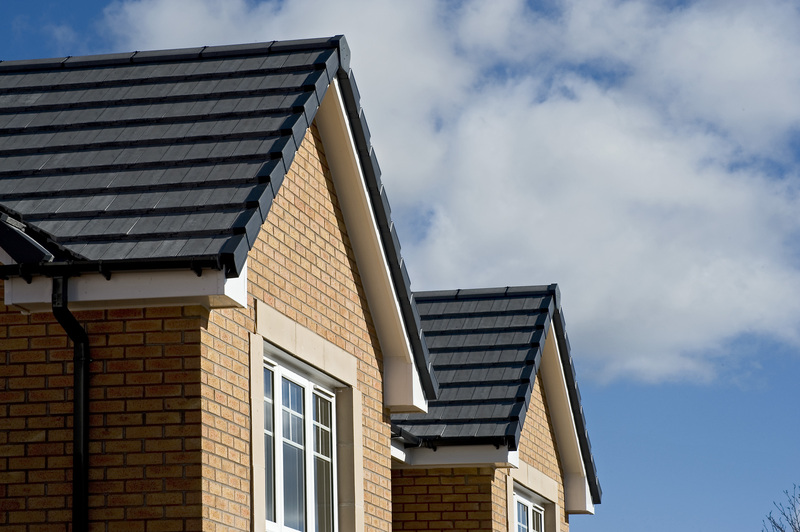 Our range of fascias are an excellent way of protecting your roofline and eaves. Soffits sit underneath the fascias, and are also known as flat boards. They are fastened securely in order to stop the wind and rain from getting in. Therefore, making them incredibly weatherproof. Aesthetically, new and clean soffits can transform the look of your home from dull and dated to beautiful and clean. Do you have guttering that is not working to its full potential? Guttering is one of the most important items to consider when updating your roofline. Leaking drainpipes can cause all kinds of problems for homeowners. These include damp to your property which could be harmful to health. Replacing your guttering is really simple when you choose us to help. We offer a range of stunning fascias, soffits and guttering to enhance your home and make sure you are kept safe and dry indoors. With years of experience in the industry, we have a vast amount of knowledge that you could benefit from. To find out more about our range of exceptional fascias, soffits and guttering options, get in touch with us today! You can use our online contact form to send us an email. It’s quick and easy to use. Tell us your questions and we will be able to give you detailed answers and a quote at the end. As well as this, we can give you a call back at a time that suits you, depending on your schedule. Alternatively, if you prefer talking to our team, give us a call on 01708 463526 and we will be able to take you through our range of products. We will be able to give you all the necessary information, and explain the benefits of our fascias, soffits and guttering. As well as this, we can also give you a quote to start your home improvement journey with. Simply give us a call today.